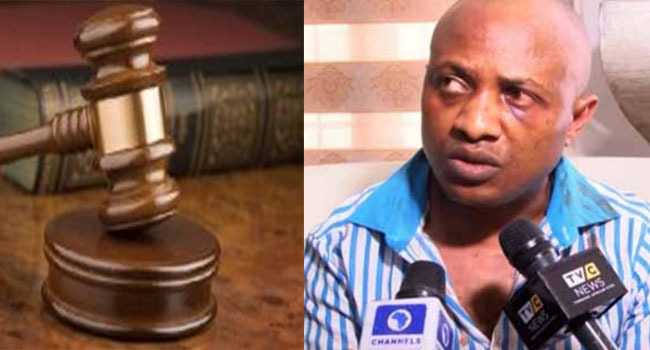 The trial of alleged kidnap kingpin, Chukwudumeme Onwuamadike, popularly known as Evans, resumed on Tuesday at the Lagos State High Court as he (Evans) hired a new counsel. 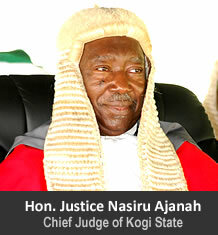 While the counsel, Chino Obiagwu, requested for a short adjournment to enable him study the case file, Justice Hakeem Oshodi refused the request, stating that there would be no further delays. On his part, the state counsel, Mr Haaron Adebayo, also opposed the adjourment request, saying the state was ready for trial.